Message circulating on Facebook claims that, as an anti-spam measure, users will be required to enter their social security numbers when they login to the network from Expect this one to rear its ugly head in April around tax time. The claims in the message are false. 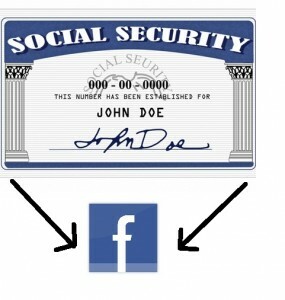 Facebook will not require users to login with their social security numbers. The claims originate from an article published on a satirical humour website. The article is intended as satire and was never meant to be taken in any way seriously.